The 1972 Paralympic Games were held in Heidelberg, not at the Summer Olympic site of Munich. Every effort was made to reconnect the sites of the Olympic and Paralympic Games, but it failed with the authorities citing the need to quickly transform the Olympic village into private housing. Fortunately, this meant that the Paralympic Games were never associated with the terrorism, murder and turmoil that characterised the Munich Olympic Games. Despite the 1972 Heidelberg Paralympic Games not being aligned with the Olympic Games, they were considered a success. In contrast to Tel Aviv, four years earlier, Australian athletes were impressed with both the accommodation and sporting facilities. Kevin Coombs described them as “outstanding – as good as it gets”. While events in Heidelberg remained almost exclusively for spinal cord injury athletes, tetraplegic (quadriplegic) athletes competed for the first time. There is debate amongst historians as to whether there were demonstration events for blind athletes. If these events were held, they were a significant prelude to the next Paralympic Games when disability groups, beyond those who had spinal cord injuries, were officially included for the first time. The 1972 Games saw the start of a move away from ‘all-rounders’ to athletes specialising in events. Australia finished eleventh on the medal table. List of the members of the 1972 Australian Paralympic Team for the Heidelberg Games, with links to the members’ Wikipedia articles. When smoking cigars on the plane was part of the experience. 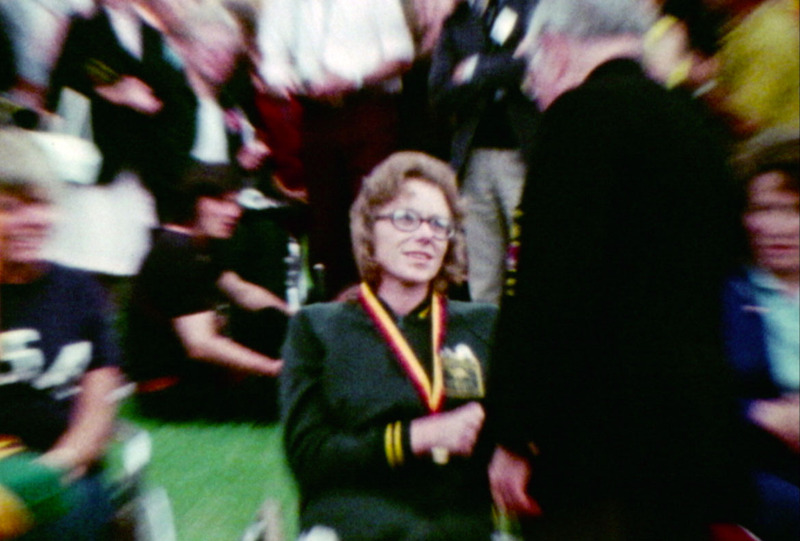 Looking for more about the 1972 summer Paralympics? Here are some links you can visit and ideas to find out more.